The sun is still shinning and it's made for a brilliant week :-). at school the other week. It's stupid how much red tape is around the diagnosis. Until he has jumped through all the hoops they won't diagnose him. We are already 2 years down the line. they are going to offer him some help. It's only a small amount at the moment but at least he is getting something. We got some work to do at home as well. 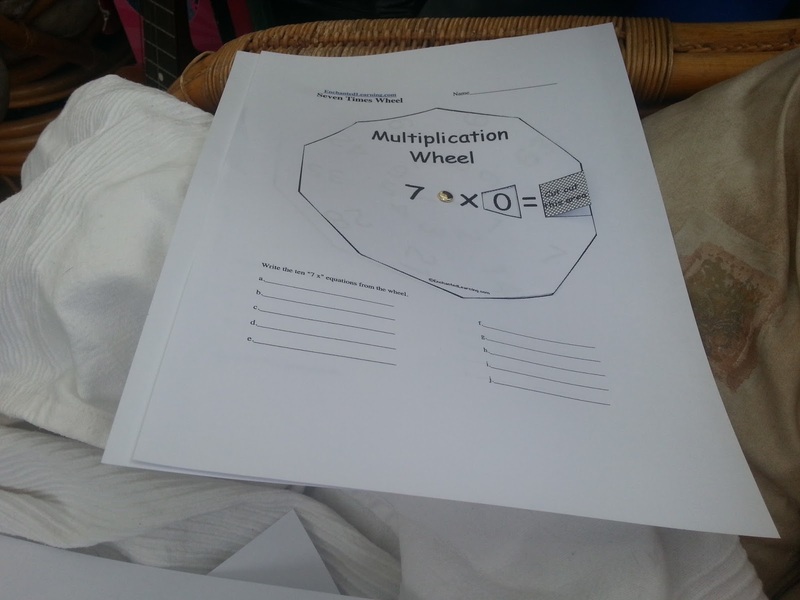 I've downloaded and made up their Wheels for times tables and Words. We are currently working on the 7 times tables. We are also working with at and ake words. The wheel has words such as cat and bat. that it's just the words are made up with the same sounds. He is already making progress. We've also bought the squeebles apps for his tablet. The spelling one is brilliant. You can create your own word lists. to see if the program can help him. but I haven't been well enough to clean it. As it was sunny this week I decided to get it done. Luckily I found a cheats way of cleaning it. Place very hot water in a bucket and put in loads of washing up liquid. Press it down in the water, do not move it about or it will felt. Leave it in the water for 10 mins. Put the fleece in a mesh bag and hang on line to get the majority of water out. 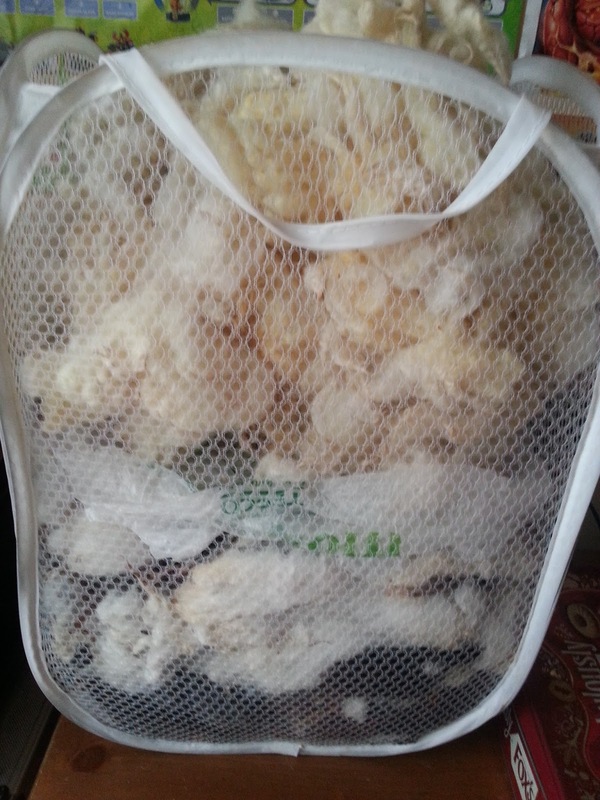 Once the fleece has the majority of the water out on the last time put the mesh bag/s into the washing machine onto a wool wash.
Once the wash has finished take out of the mesh bags and hang to dry. 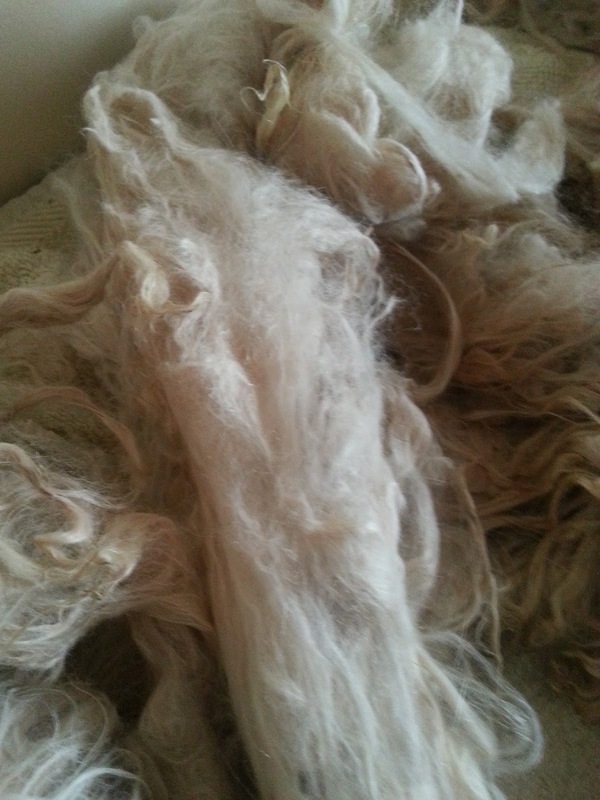 No all my fleece is clean I can prepare it for carding and then spinning. It probably won't get done for a few weeks. I need to recover from the cleaning. 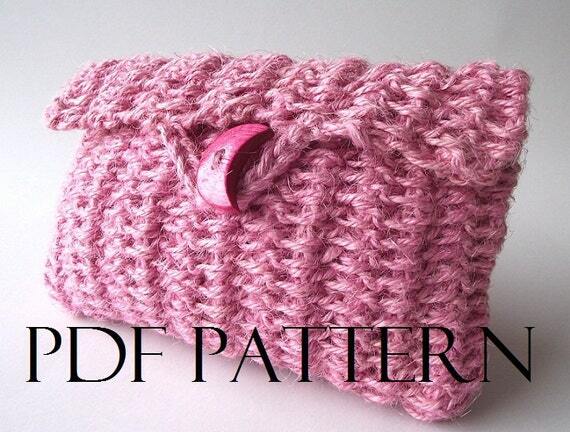 I will be reviewing the pattern for you on a future post. It's was a beautiful pattern to follow. 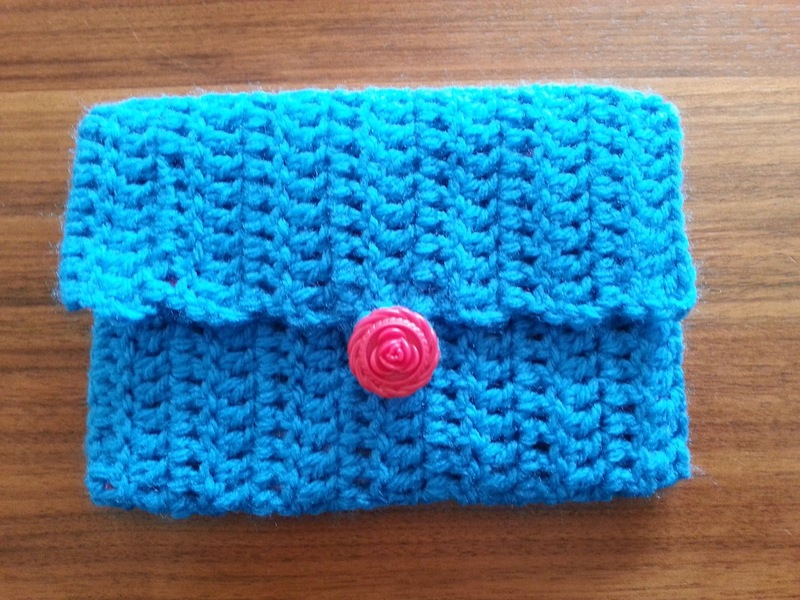 which give the bag a beautiful look. that Catherine is half Vampire. She uses this side of herself to hunt and kill vampires. She falls for a vampire who also kills other vampires. There are twists and turns to the story and some surprises. It was an enjoyable read and I would read more in the series.